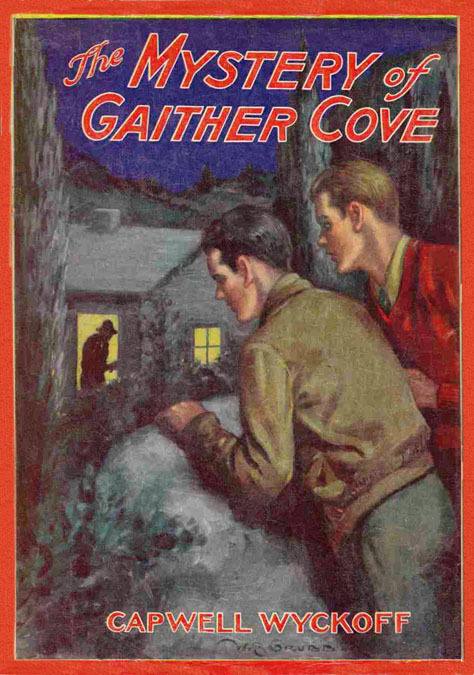 William Barker Grubb was born September 11, 1886 in Philadelphia, Pennsylvania. His father, Charles M. Grubb, was born 1857 in PA. His mother, Catherine A. Nice, was born 1862 in PA. His parents married in 1884 and had two children. His younger sister Mary E. Grubb was born in 1896. They lived at 6298 Broad Street in Philadelphia. His father was a prosperous construction contractor. The Grubbs of Pennsylvania are one of the State's oldest and most venerable families. Their ancestors played a role in the State's settlement, it's military and political history, as well as it's modern development. The Grubb Construction Company built Philadelphia's landmark Edison Light Building, which is now the General Electric Building. The Grubb family also worked in Atlantic City, New Jersey, and had a second home in the neighboring town of Ventnor. William B. Grubb attended Atlantic City High School and graduated in 1904. He had a natural talent for drawing and his first job was on the art staff of the Philadelphia newspaper, The North American. 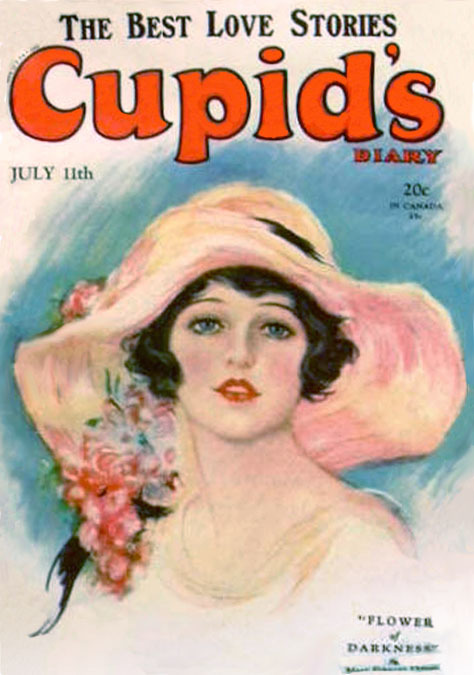 By 1910 at the age of twenty-three he worked as a magazine illustrator, while he lived at home with his parents. In 1911 he joined the art staff of Lit Brothers, one of the largest department stores in Philadelphia. He drew illustrations for their newspaper advertising. Their offices were at 7th Street and Market. One of the two brothers that owned and operated the store was Samuel D. Lit (1859-1929). He was a Colonel in the Pennsylvania National Guard. Colonel Lit advised William Grubb to join the National Guard, in order to earn an officer's commission and better support his family while serving his country. 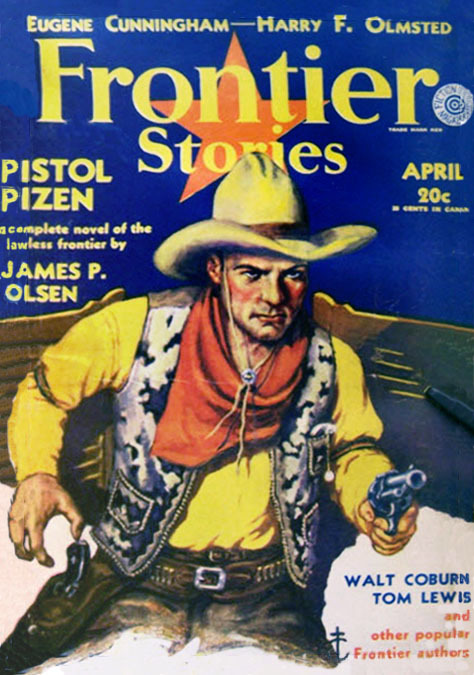 In 1912 he married Isabella Josen, who was born in 1892 in Philadelphia. They moved to 201 East Upsal Street. In 1913 their son William B. Grubb Jr. was born. In 1914 at the age of 26 his unit of the Pennsylvania National Guard was activated during the Mexican American crisis and stationed on the border in Texas at Fort Bliss. On March 15, 1916 he was among the soldiers that rode a cavalry charge with drawn sabers across the Rio Grande under the command of Brigadier General John Joseph "Black-Jack" Pershing (1860-1948) in the Mexican Punitive Expedition that routed Pancho Villa's revolutionaries. On June 5, 1917 during the Great War he reported for draft registration. He was recorded at the time to be five-ten, medium build, with blue eyes and light brown hair. He was thirty-years-old with a wife and infant child. The Pennsylvania National Guard was designated as the 28th "Keystone" Division and stationed in France, where he served as a Captain and again saw active duty under the command of General Pershing. He was honorably discharged in 1919. After the war his wife's health declined and she was diagnosed with tuberculosis. He moved with her and their ten-year-old son to Asheville, North Carolina, where it was hoped she would recuperate at a TB Clinic. She failed to recover and died in 1923. 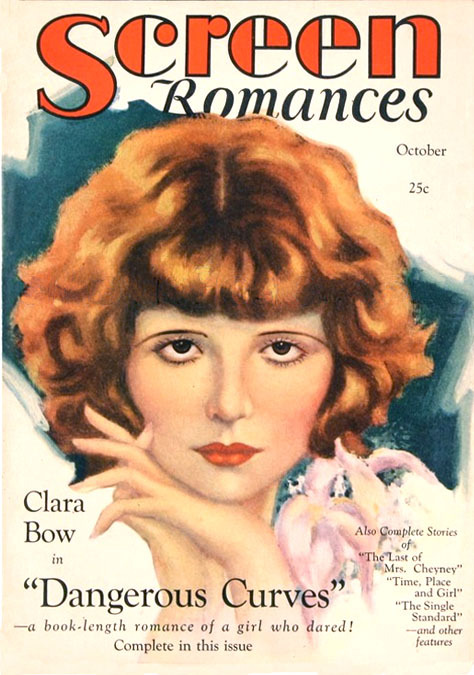 In 1924 he married his second wife, Marie Agnes Anderson, who was born July 20, 1903 in Philadelphia. She attended Harcum Finishing School and Bryn Mawr College, where she studied art, French and English. One of her classmates was Katharine Hepburn (1907-2003). The married couple moved to 212 North Rumson Avenue in Margate City, which is also near Atlantic City. On June 9, 1928 their son Robert Charles Grubb was born. 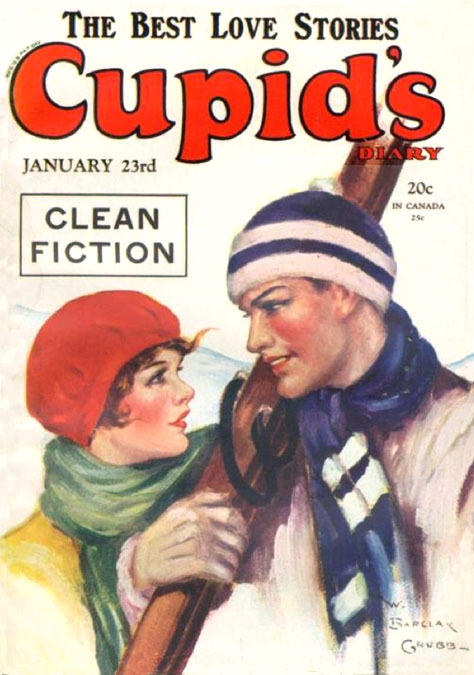 He painted covers for Judge, Maclean's Magazine, Stage Stories, and Screen Romances. Although his birth name was "William Barker Grubb" he signed some of his work "William Barclay Grubb" to emulate the famous illustrator McClelland Barclay (1891-1942). 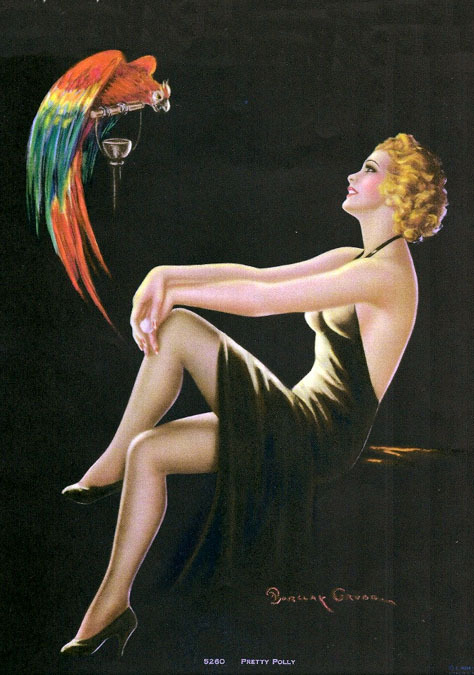 In 1930 he painted a pin-up poster entitled Pretty Polly for the Moss Lithographic Company. This popular image continued to be printed in various sizes and formats for several years. In the summer of 1930 he moved to New York City. He rented a studio in Manhattan and lived in an apartment in Brooklyn with his pregnant wife and son Robert, while his first son William (age seventeen) stayed with relatives in Atlantic City. On December 18, 1930 his daughter Patricia was born in Brooklyn. 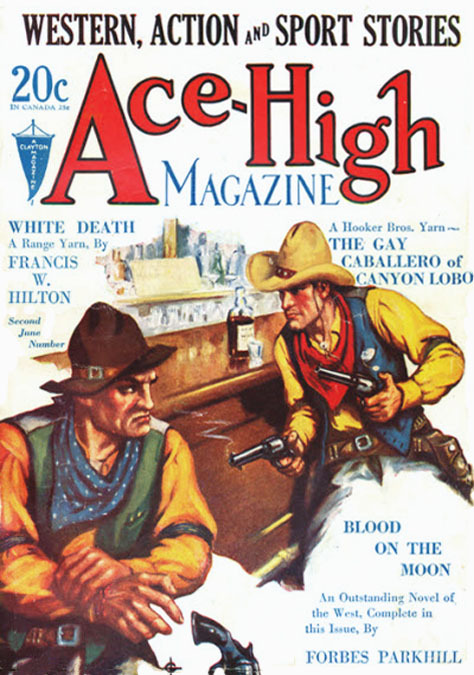 In 1931 he painted covers and drew story illustrations for pulp magazines. 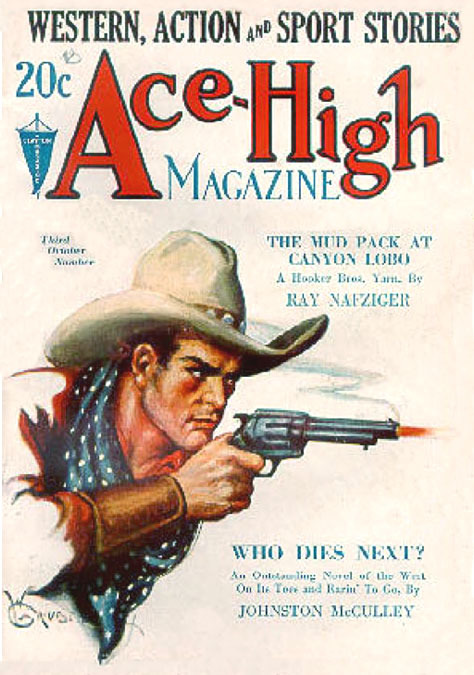 His work appeared in Ace-High Magazine, Cupid's Diary, and Frontier Stories. 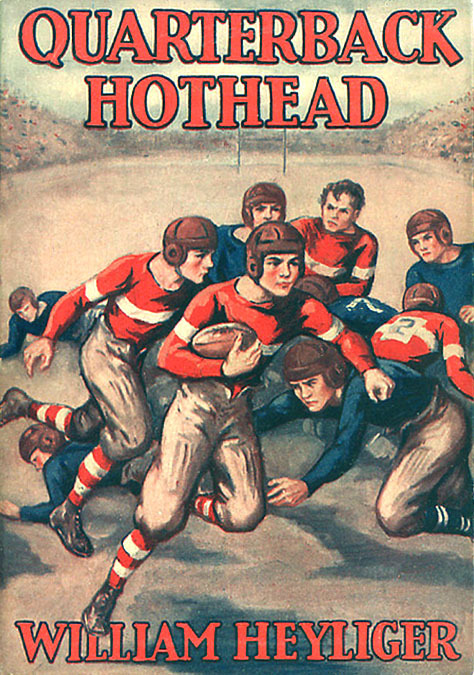 In 1932 he painted dust-jacket covers and illustrated several juvenile adventure books, such as Larry's Speed Ball, The Chester Boys and the Diamond Secret by Elmer A. Dawson, The Mystery of Gaither Cove by Capwell Wyckoff, Quarterback Hothead by William Heyliger. 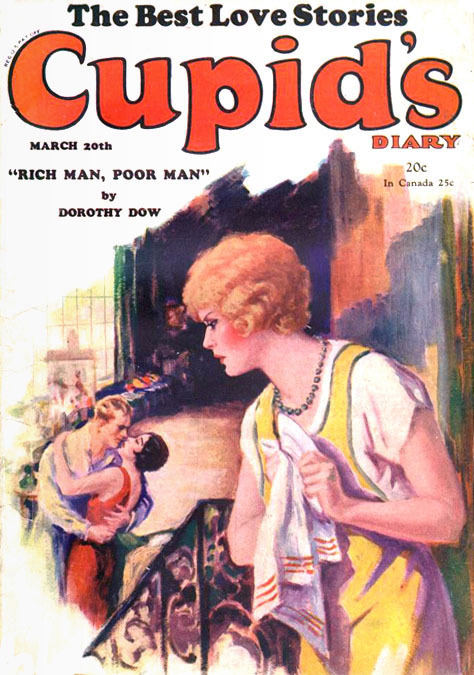 By 1935 the Great Depression had devastated the publishing industry. 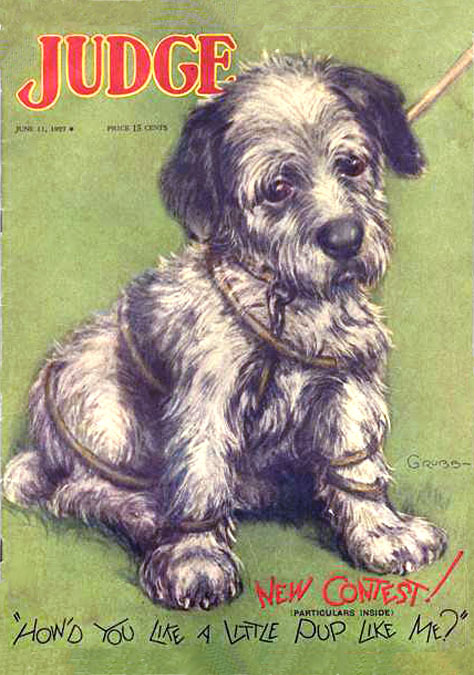 When the market for illustrations dwindled he left New York City and returned to work for the Grubb Construction Company. He and his wife and two young children moved to 1529 Mayland Street in Philadelphia, PA. During this period of transition he closed his art studio and hired a truck driver to move everything into storage. Unfortunately the truck caught fire and its contents were destroyed. In 1935 he found steady employment as a staff artist in the advertising department at Snellenberg & Company, another of Philadelphia's largest department stores, at 11th and Market Streets. 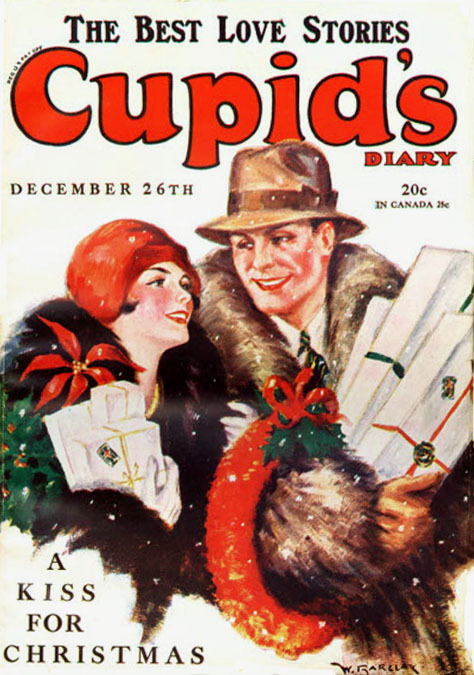 He drew men's fashion advertisements for their full-color Sunday Supplements. During WWI he was too old to again serve in the military, but both of his sons enlisted. His son Robert Charles Grubb served in the Marine Corps, while his other son, William Barker Grubb, Jr. served in the Pacific with the Army Air Corps and died on Iwo Jima. In the 1950s the family moved to Northfield, New Jersey, which is also near Atlantic City. According to the artist's son, Robert C. Grubb, "My father was a very personable person. He was talented in art, baseball, football, juggling - anything coordinated like that. Four days before he died I gave him a box of cigars and he smoked them all! Fifty cigars in four days! He was in such good condition! That same day he went out on the road with a bicycle and sat on it backwards and did some trick riding while peddling in reverse! He could do anything!" 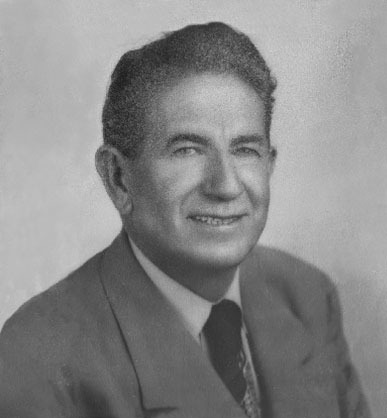 William B. Grubb died at age eighty-two in Northfield, NJ, on March 1, 1969.